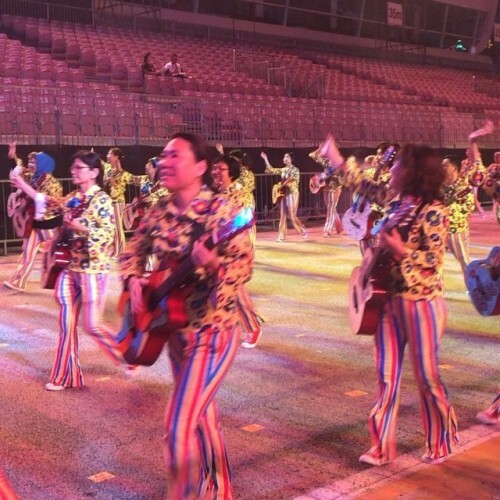 I was invited to join Chingay Parade 2018 full rehearsal night. It’s part of Chinese New Year celebration showing the multicultural Singapore. Seeing this festive part of Singapore was something new to me.